DC Airport Car. 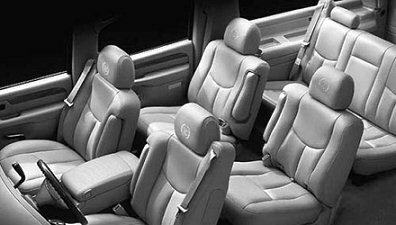 DC Town Car service. 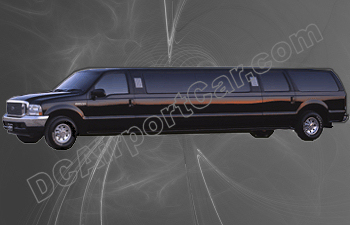 DC limo service. DC limos. DC airport Shuttle. DC Airport Transportation. 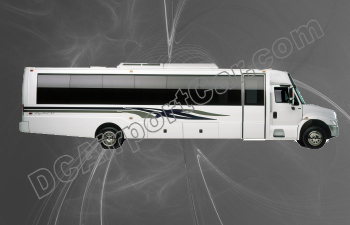 DC Party Bus. 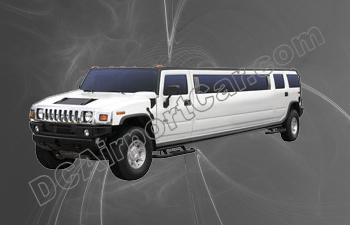 DC Hummer limo. 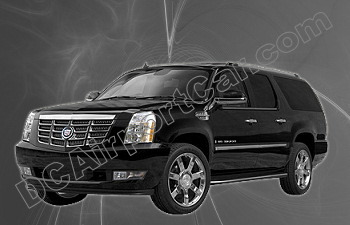 DC Escalade limousine. DC Van service. DC Airport Car. 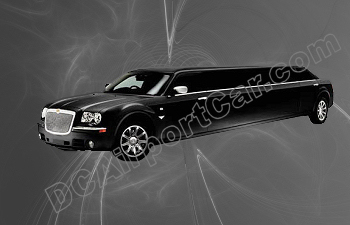 DC limo service. DC limos. 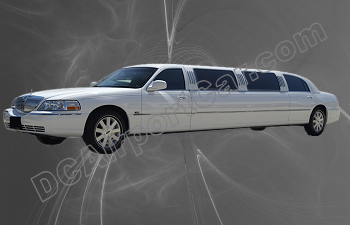 DC limousine services. 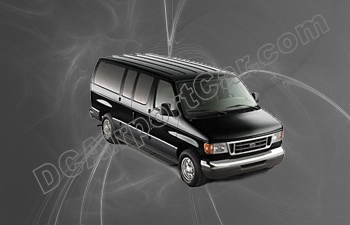 DC Van Service. 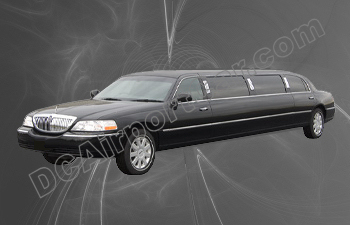 DC Town Car service. DC airport Shuttle. DC Airport Transportation. DC Airport Limo. 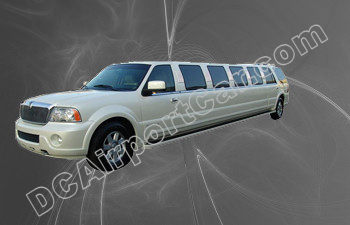 DC Airport Car, Van, Bus, Limousine service. 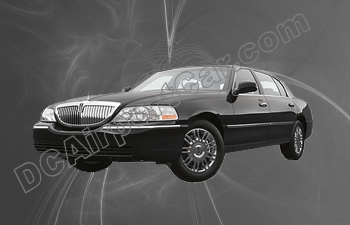 Maryland Limo and Car service. 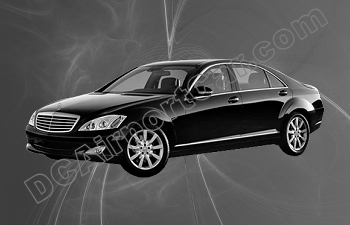 Car service from Dulles Airport. Drop Off / Pick up service. 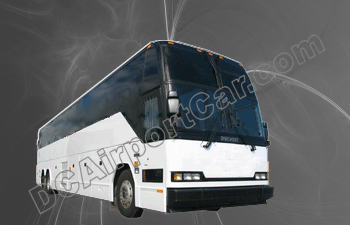 DC Airport transfers to anywhere in DC, Maryland, Virginia. Classic Look. Perfect for any occasion! 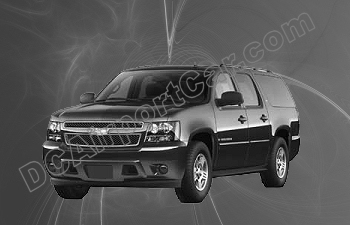 Washington DC Wedding limousine service. Have a Great Time Out, Staying all together. 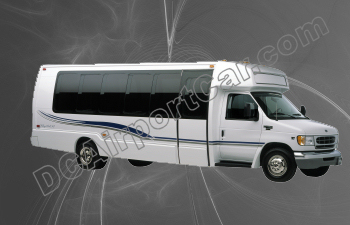 DC Group transfers, Hourly or State-to-State. 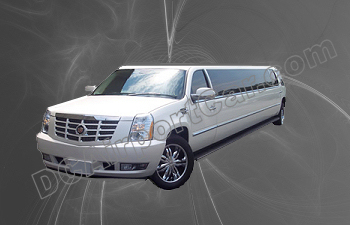 Limousine and Transportation Service for Any Event or Venue in Washington DC, Maryland and Virginia.